Alturos Destinations | Ready for visitors! F-22 – that’s the booth number of Skiline at this years Interalpin. Visit us – we would like to inform you about the news in the world of Skiline. 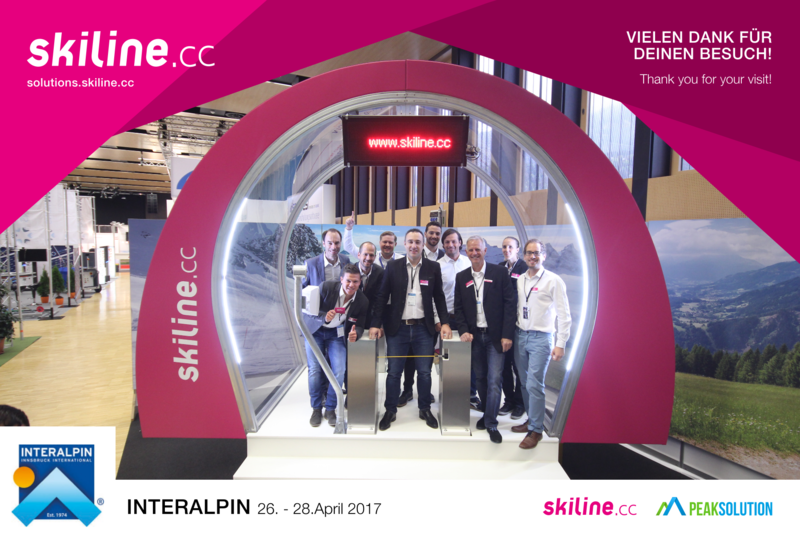 Skiline not only entertains guests optimal in the ski region, but also provides valuable information about the customers. That way tourism professionals learn to better understand them and can communicate purposefully. Pave your way in the online world with Skiline – your partner for your digitalized strategy. Community Architects: How to get to know your customers with Skiline and pursue digital dialog marketing. Perfect online sale of all services: How to sell your mountain railway tickets easy and efficiently online with our associate company Peaksolution. We look forward to your visit in hall F, at booth 22.